An accident has claimed the life of the local paper's eccentric publisher, but to Qwilleran and his feline friends it smells like murder. They soon sniff out a shocking secret, but Koko's snooping may prove CATastrophic. The newest addition to the spectacular "Cat" mysteries series. 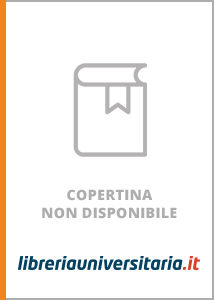 Scrivi una nuova recensione su The Cat Who Knew Shakespeare e condividi la tua opinione con altri utenti.